Ajmal Mushtaq, the owner of Britain biggest takeaway restaurant, Mushtaqs in Hamilton in Scotland, has warned that over a third of the country’s independent takeaway restaurants will disappear from our high street within five years. Despite the dire warning, Mushtaq, a former City management consultant, remains remarkably upbeat about the prospects for the takeaway sector. 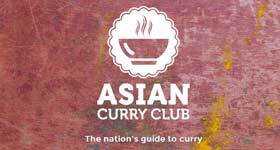 The sector as a whole is thriving as more customers are ordering takeaways, than ever before, according to Mushtaq, who predicts there will be a huge shake out, which will see many of our long-established favourite curry house go out of business in the coming years. 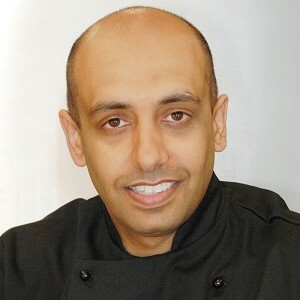 Before opening his own restaurant, Ajmal Mushtaq – who has degrees in Law and Masters in Corporate Finance– spent just under10 years working in London for Accenture, the world’s largest management consultancy. He was responsible for delivering multi-million-pound business improvement projects for FTSE 100 companies. 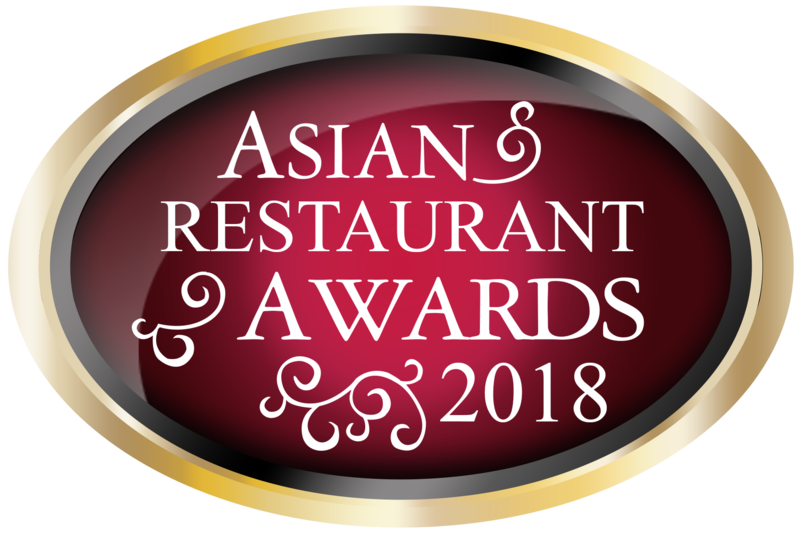 He then sought to apply modern business processes to his own restaurant, transforming it in to the multi-award-winning establishment, which is now officially the biggest Takeaway Operation in Britain. The Hamilton operation, employs 60 staff, serving a meal every 15 seconds at peak times. Orders are cooked ‘from scratch’ using from raw, fresh quality ingredients and delivered within a 3-mile radius, inside 29 minutes. This is achieved by deskilling the cooking process. Mushtaq likens his operation to an F1 pit team, compared to say, Kwik Fit. An F1 team will change a set of tyres inside 4 seconds, whereas Kwik Fit will probably take half an hour to do essentially the same job. The difference in F1 is having a large, high functioning team, with each member performing one simple task, in perfect harmony. “As for the future it’s only a matter of time before someone launches a serious Indian curry high street chain. I predict it will be one of the larger online aggregators, UberEATS, Just Eat or Deliveroo. And they will replace the small independent with management, slick marketing and consumer relevant technology. This said, Mushtaq urges takeaways to get into bed with the aggregators, because “they are the future”, but insists that operators build their own customer database and engage with it. Mushtaq has a 12,000 strong database with which it communicates on a weekly basis. Confident in the strength of the sector, Mushtaqs is planning to expand the business. A major announcement is expected in a month. Despite his business background, Mushtaq as the Head Chef insists it is a food-led business. Which accounts for the string of awards. 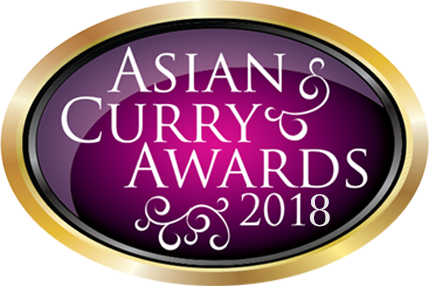 It was recently crowned the Just Eat Best Takeaway in Britain at the Asian Curry Awards, a title successfully defended for the second year running. Ajmal was crowned Scotland’s Chef of the Year at the Food Awards Scotland in August last year where he beat off competition from the best fine dining and Michelin trained chefs in the country. Mushtaqs is officially the biggest takeaway operation in Britain and has featured in BBC2′s Best of British takeaways. Mushtaqs has also featured on BBC 1 and Channel 4.